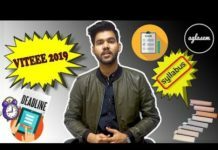 NTA has released JEE Main 2019 January exam information brochure and application form. 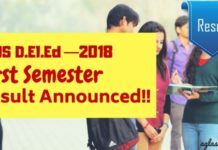 JEE Main 2019 January will be held from 06 to 20, 2019. The last date to apply is September 30, 2018. However, the application fee can be submitted until October 01, 2018. 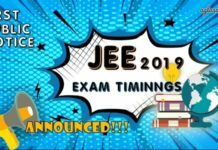 Candidates can fill and submit JEE Main 2019 Application Form for either January or April exam or for both the exams. There is no compulsion to select one or go for both, as long as candidate fulfils eligibility criteria.